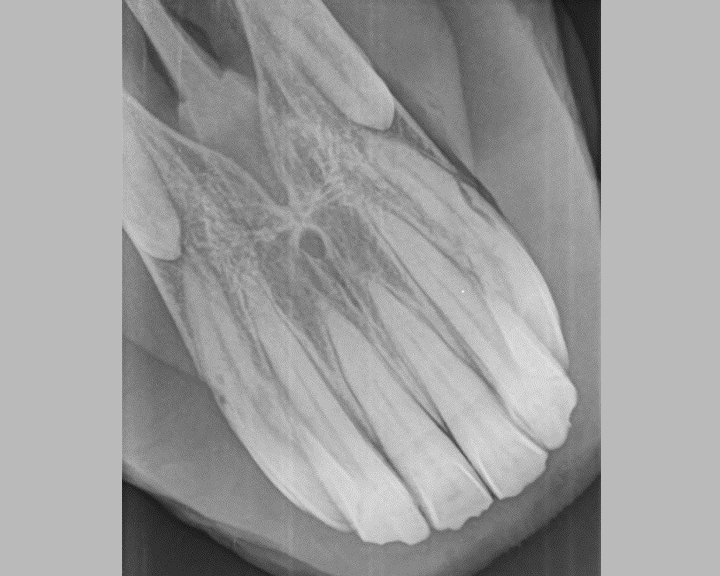 Digital x-rays are an essential tool for diagnosing many dental conditions. 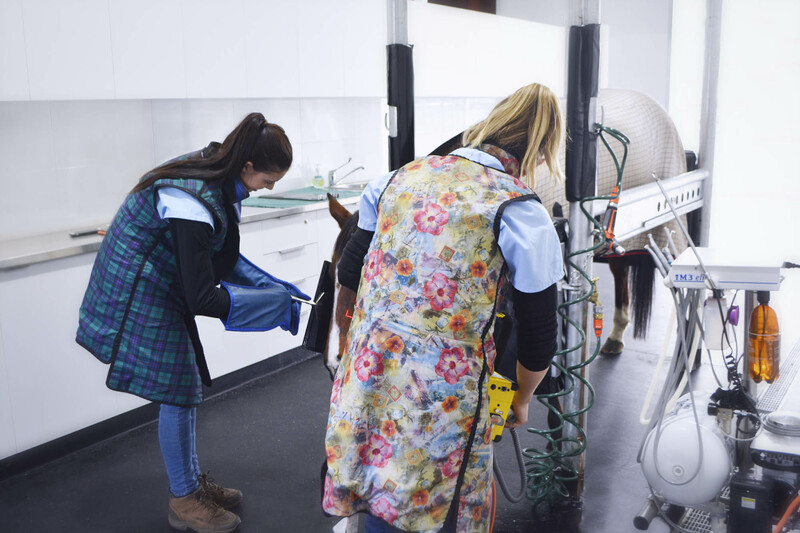 At Dental Vet we have portable digital x-rays so they can be performed at the clinic or on the road. 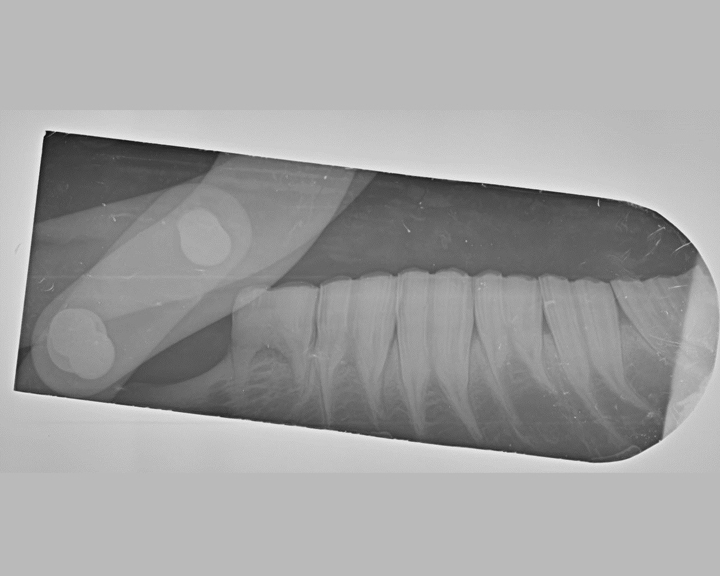 We have intraoral plates (as well as standard plates for routine views) so we can put the x-ray plate within the mouth for very detailed images.